All SUN VILLAGE ~ HOPI VILLAG homes currently listed for sale in Surprise as of 04/23/2019 are shown below. You can change the search criteria at any time by pressing the 'Change Search' button below. "GREAT NEW PRICE! 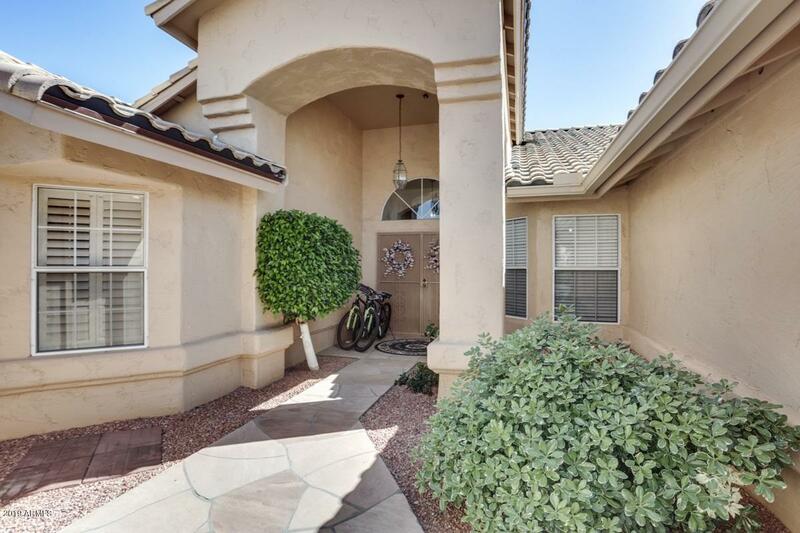 Check out this lovely home w/a casita in the desirable active adult community of Sun Village in Surprise, AZ. This home has it all from a new roof with upgraded underlayment in 2017, to an inviting covered patio overlooking a professionally landscaped yard, that includes fruit trees and a fountain. There is a 1 bedroom casita with a bathroom & the 2nd bedroom in the house has an ensuite full bathroom. You will enjoy the enclosed lanai, the vaulted ceilings, the electric firep"